Applications are now open for the 2015 round of the Emerging Filmmakers Fund (EFF): the pre-eminent fund for short film production in NSW. 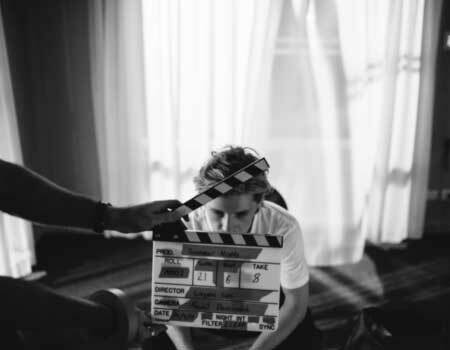 Metro Screen, with support from Screen NSW, is looking for compelling stories from the best emerging filmmakers in NSW to put onto the screen. Three teams will be provided with up to $30,000 to complete their projects. Projects can be narrative, documentary, animation, experimental, multiplatform or webisodes, and must be a maximum of 15 minutes in length. Speed Networking is a great opportunity to meet fresh new faces from producers, directors and cinematographers to writers, editors, actors, animators, VFX specialists and digital media professionals. Sweep up this year’s hot shots for your creative team, and enjoy the best seats in the house when the VIVID lights come on. MCA TONIGHT. 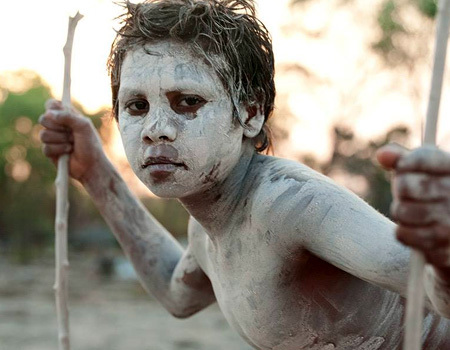 Screen Australia have announced that submissions to the Documentary Production broadcast program will be accepted at any time with no set funding rounds or deadlines from 1 July 2015. Turnaround time for decisions is approximately eight weeks and guidelines are available on the Screen Australia website. 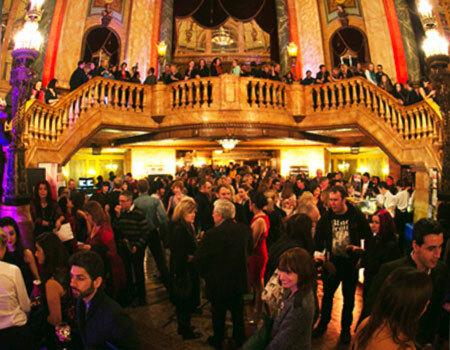 Sydney Film Festival opens next Wednesday 3 June, for 12 days of the best in cinema from Australia and around the world, plus talks, parties, red carpets and other events. Tickets are selling fast, with some films already sold out, so book your festival adventure now and avoid being left out in the winter cold. Our sister organisation, Wide Angle Tasmania, needs your help. Their Step-Up Film Fund wraps up tomorrow, Friday 29 May. 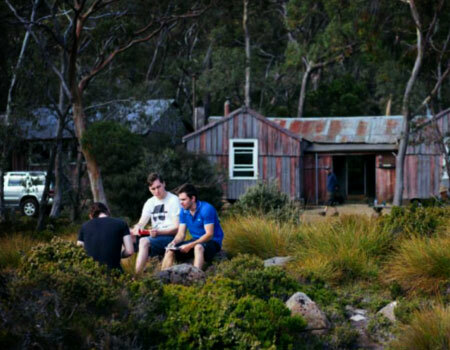 Proceeds will go toward keeping WAT open in 2016 and boosting Tasmanian filmmakers’ careers. Every donation is tax-deductible and will be matched by Creative Partnerships Australia. This Friday at VIVID, Suzanne Smith, Supervising Producer for Seven Network’s Sunday program, will join Michael Cordell of Cordell Jigsaw Zapruder and a panel of filmmakers to discuss the demands of factual storytelling in our rapidly evolving and connected world. Presented by Metro Screen, The Walkley Foundation and MEAA @The MCA, 3:00pm - 5:00pm, Fri, 29 May. 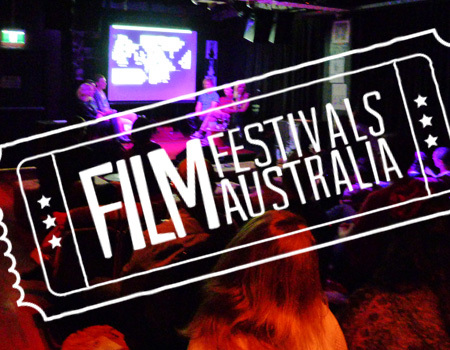 With the arrival of VOD services like Netflix, the ongoing issue of download piracy, and many commercial cinemas operating on an alarmingly low occupancy rate, how can Sydney sustain the 100 or more film festivals currently on offer? 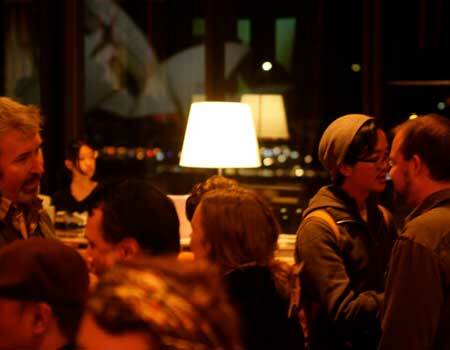 Metro Screen and Film Festivals Australia partner with Sydney Film Festival for this panel discussion. 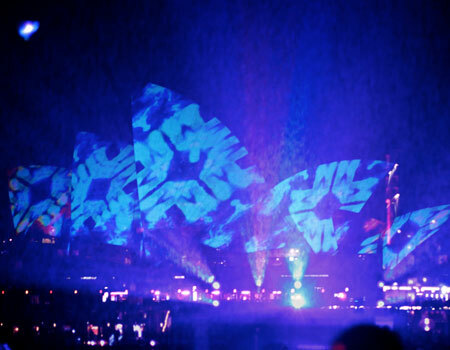 @SFF Hub, Sydney Town Hall, 10 June. 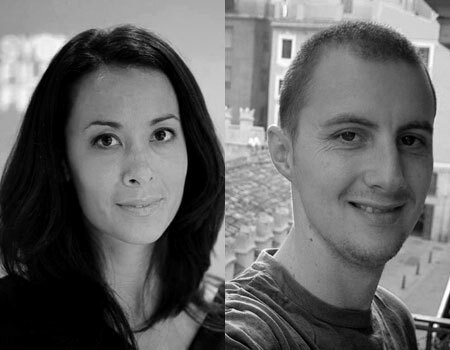 Congratulations Rosie Lourde and Peter Ireland for securing the Emerging Producer Placements for 2015. Rosie and Peter have commenced their six-month industry placement with essential mentoring, skills development and networking programs. 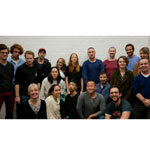 Metro Screen proudly partnered with Screen NSW to provide this incredible opportunity. How Do You Use DSLR? The Canon 5D heyday is passing, but many filmmakers still use DSLR cameras. 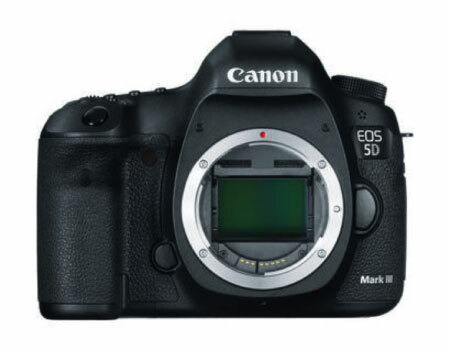 So while it may be time for our 5D to retire, it is not completely clear where to go from here. By taking a minute of your day to complete our quiz, you’ll help us cater better to what you, as part of the filmmaking community, need.